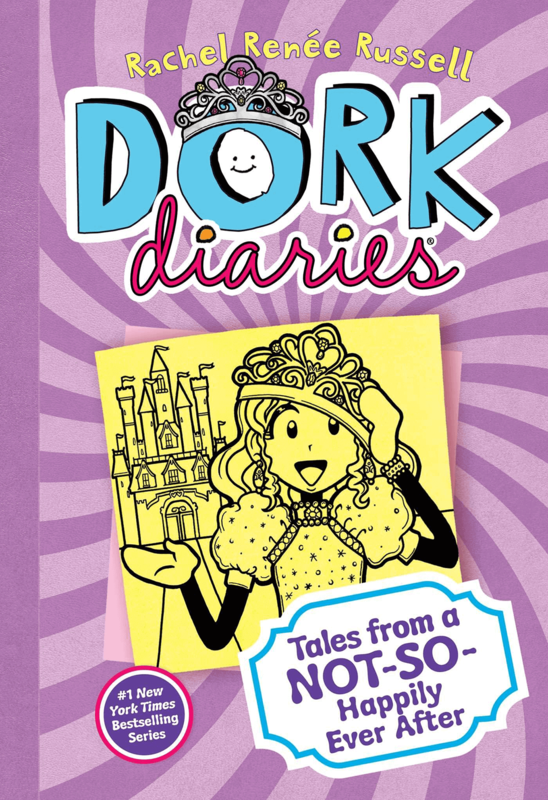 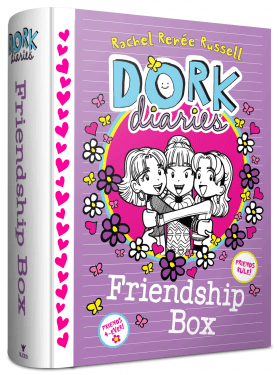 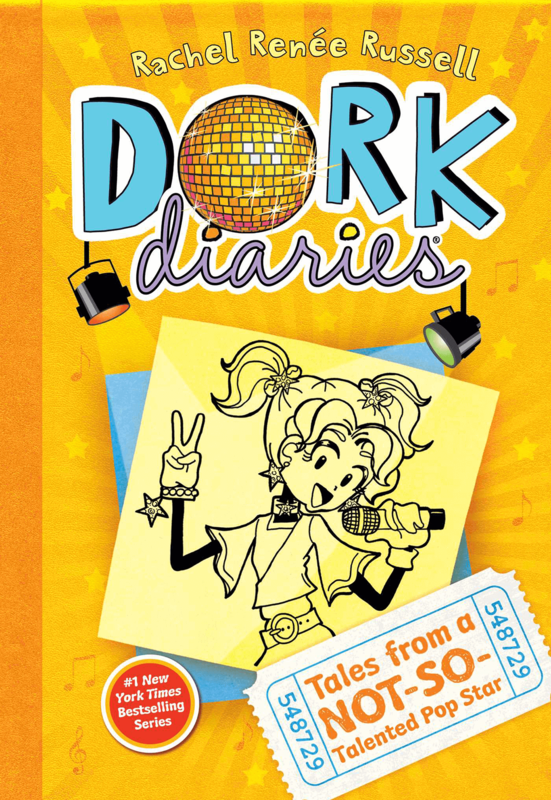 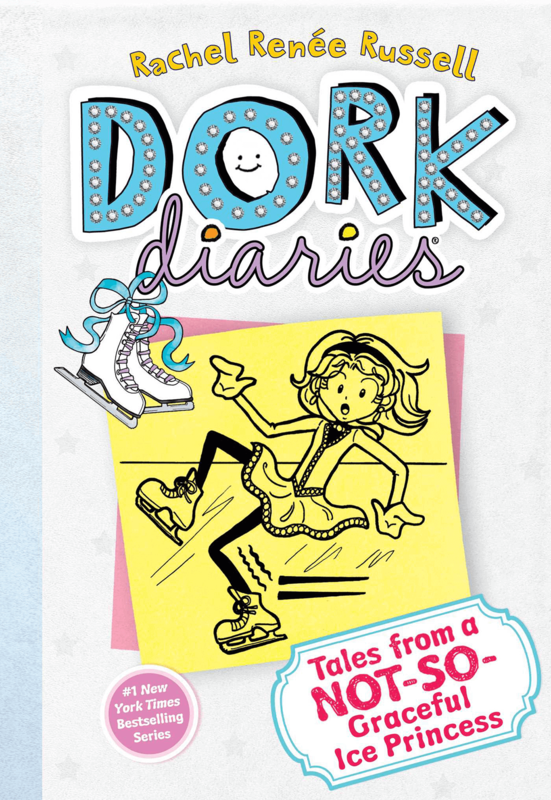 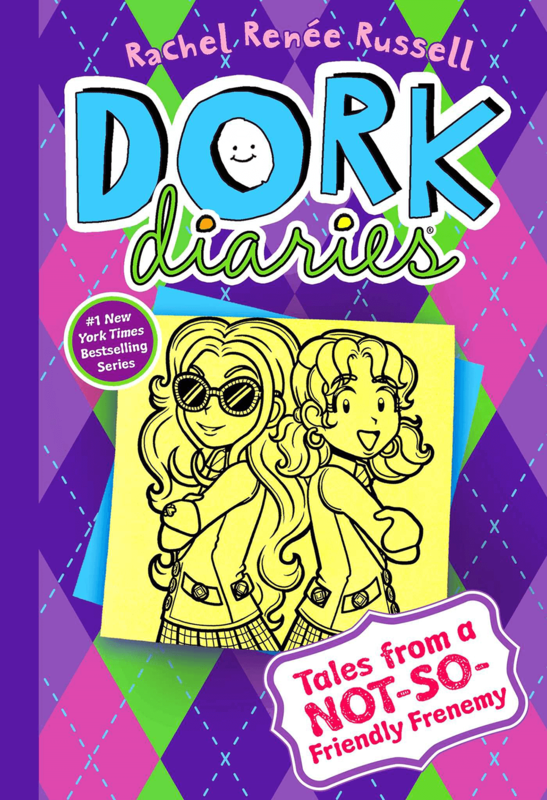 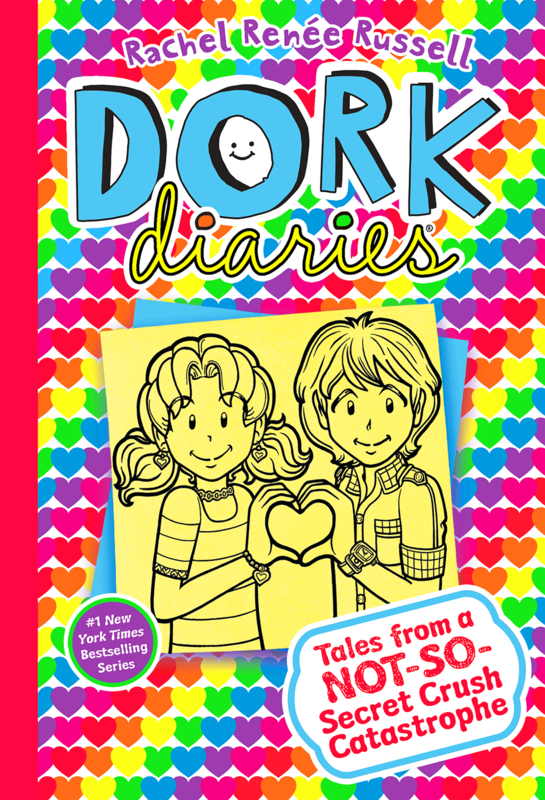 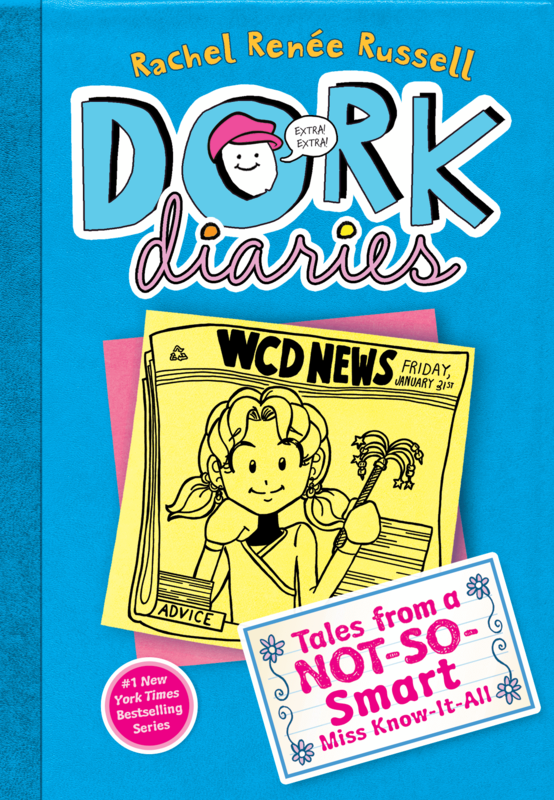 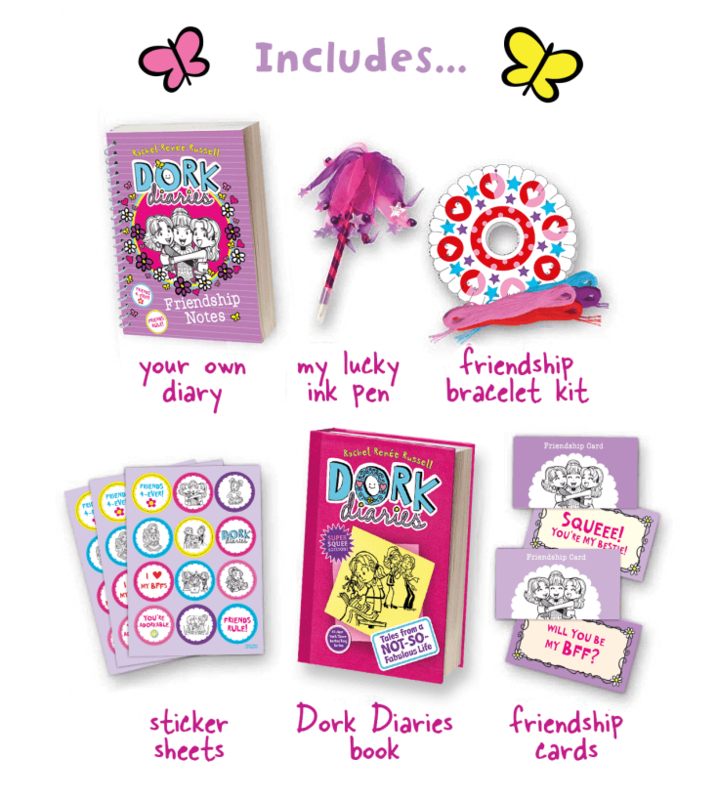 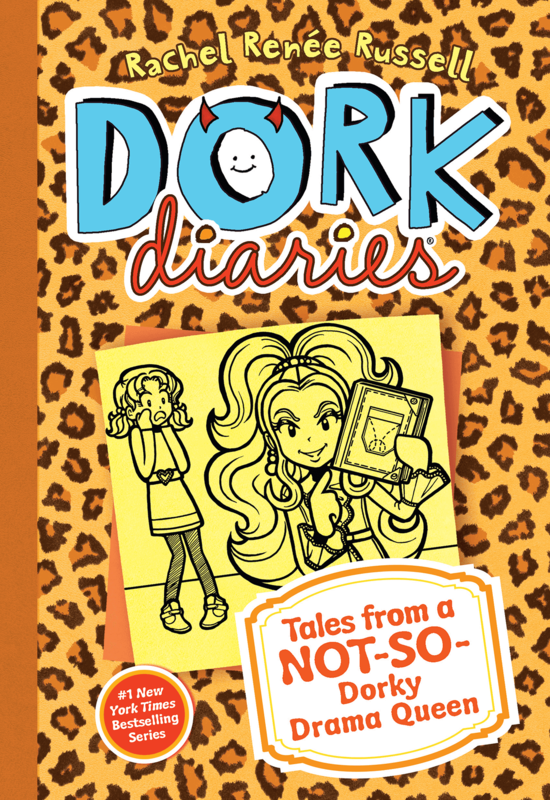 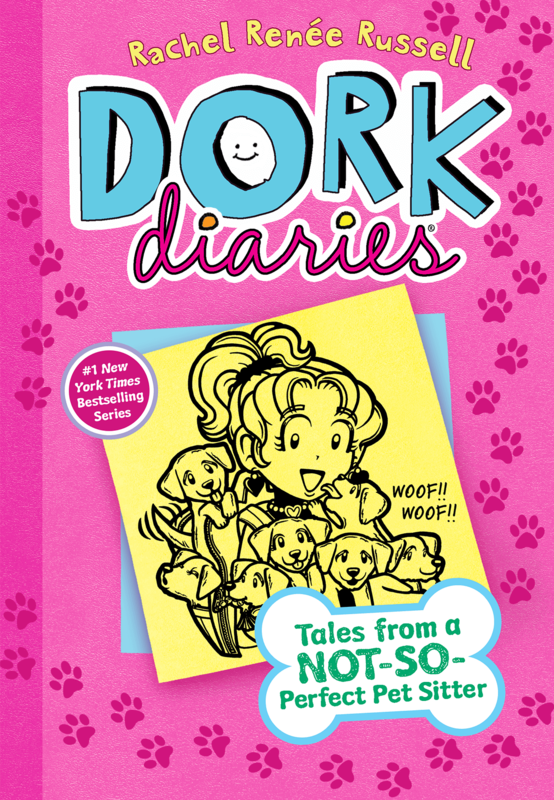 Get my NEW Dork Diaries Friendship Box and share it with your BFFs! 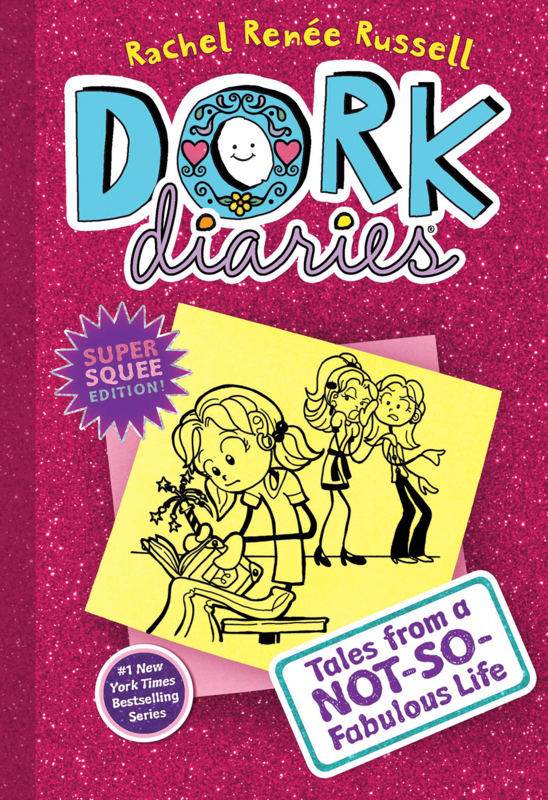 There’s lots of cool stuff inside, including my Book 1 SQUEEE Edition! THIS BOX IS SICK! 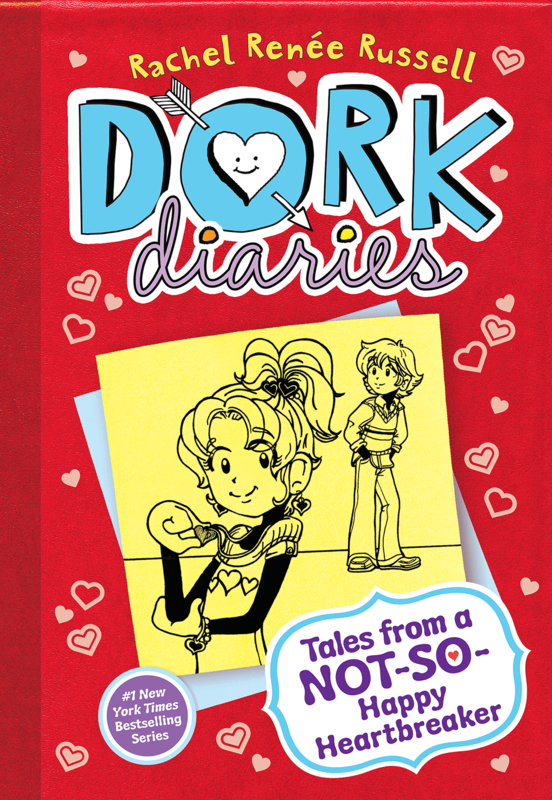 I haven’t bought it yet but I love the way it looks! 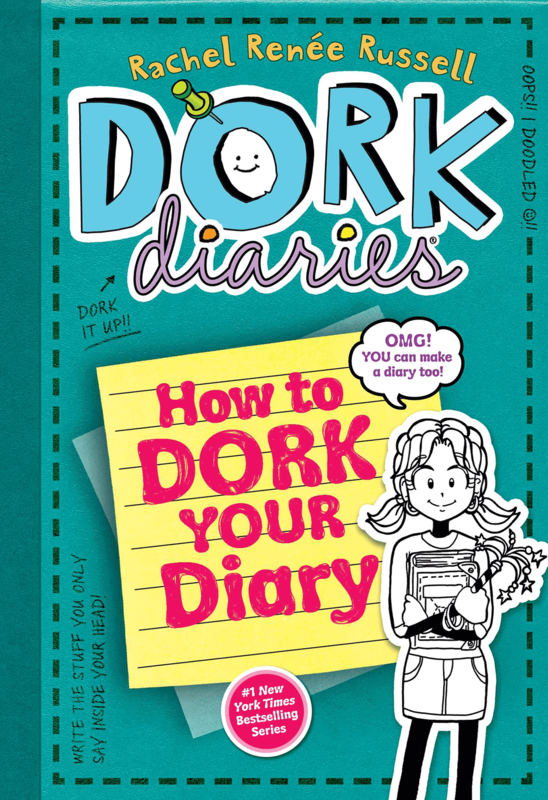 did you make it? 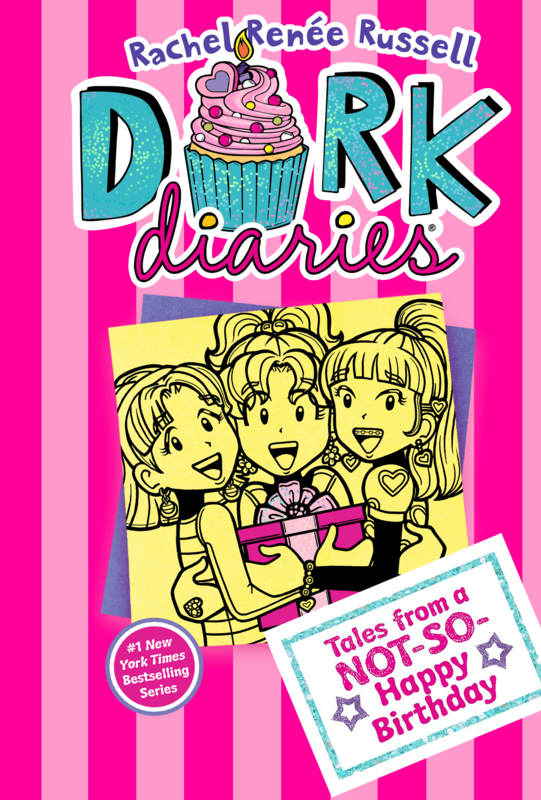 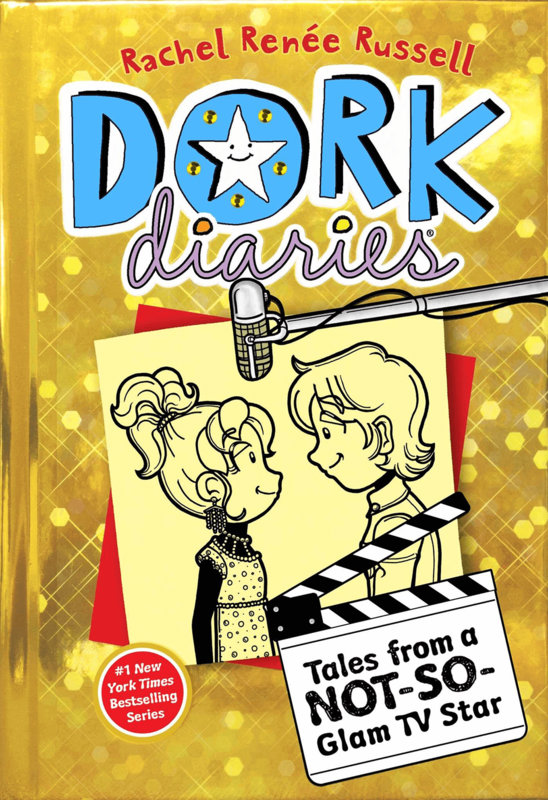 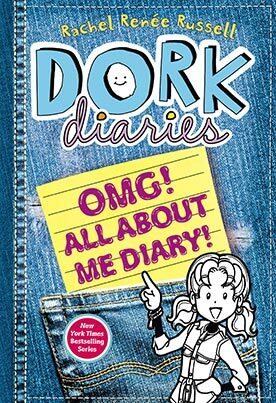 I want dork diaries too!